Do you put the egg shells back in the carton or throw them away directly? We always threw them away when I was growing up, so that is what I do. My husband likes to put the back in the carton. I guess there isn't any harm in it. Although, I did write a note on the last few cartons, asking him to keep them clean. 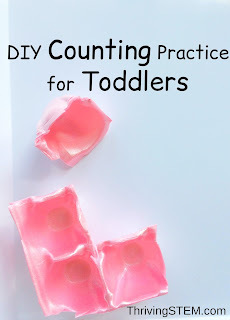 I really wanted to work on some counting with our two-year-old, and egg cartons would make the perfect container to use on her toy shelf. Whenever I teach my kids to count, I always teach them to count objects. Counting without objects is just saying numbers. The numbers become words without meaning. Concrete ideas are the easiest way to begin any subject,especially math. 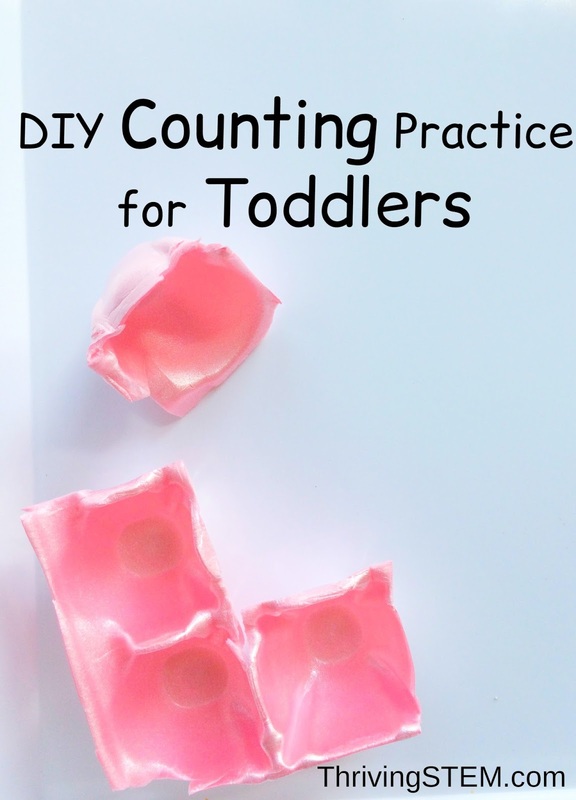 This is how you can use egg cartons and rocks to create a number learning exercise for your toddler. It's kind of like Montessori, only free! You will want to include one or two more numbers than your child currently knows. My little one is just getting started, so we only worked with one and two. 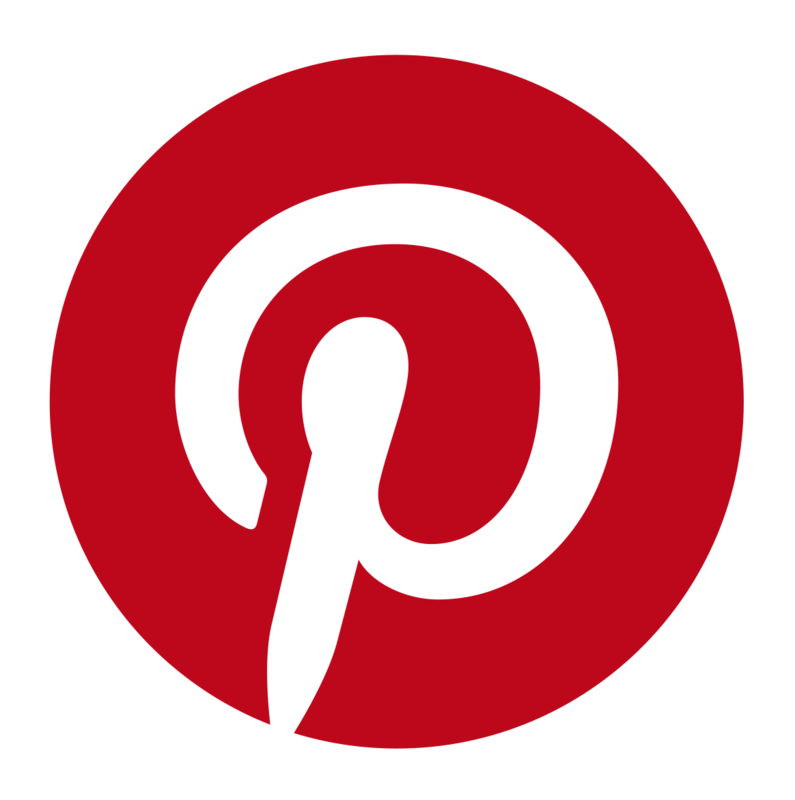 I try to spend at least a few minutes every day intentionally doing some sort of activity with my toddler. You'll often see these activities on my Instagram account. 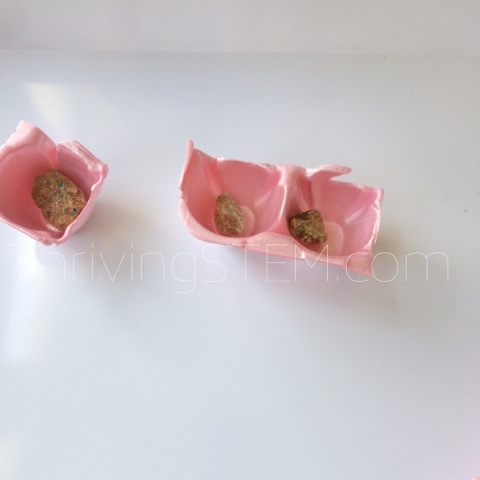 When I was ready to do this activity, I set the egg carton pieces and the rocks on the tray. My toddler responded better to loose rocks, than rocks in the bucket. I took one rock, put it in the single cup from the egg carton, and said, "One." She picked up on the game immediately, and began putting rocks in the compartments. If your child is more shy, you can do a few examples before you invite them to try it. I backed off, and just continued naming the numbers as my daughter filled the trays. My toddler engaged with this activity, repeating the numbers after me as she filled the compartments. I love hearing the new words coming out of her mouth. She says them with such gusto! My intention was for this activity to be kept on my toddler's toy shelf. She decided to do some science with the carton instead. 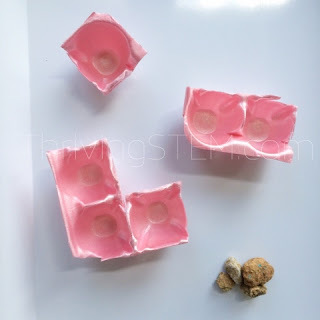 Oh well, I will make another set of carton pieces and set them on the toy shelf with the rocks so that she can practice when the notion strikes her. Alas, my husband is going to have to keep another egg carton clean!